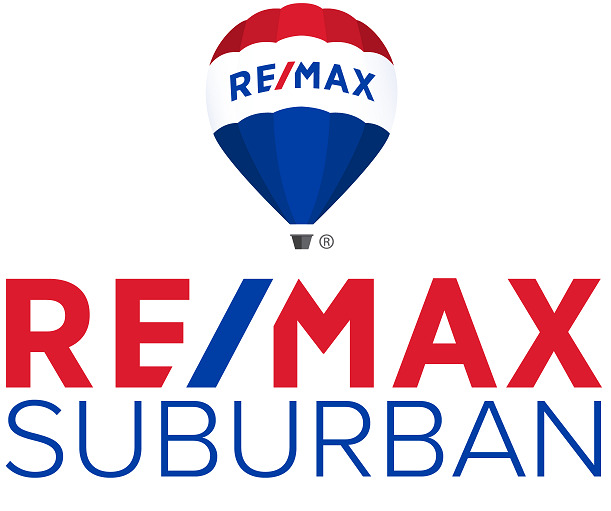 Call (847) 634-6200 for an "Expert"
Buffalo Grove, an active, family-oriented community, located 35 miles northwest of downtown Chicago, has been growing at a tremendous rate. Most of the growth has occurred during the past two decades and it's easy to see why. The community schools have become some of the best public institutions in the state, with elementary students consistently scoring top marks on annual IGAP tests. Economic growth has increased more than 190 percent since 1972, as a result of the strong commercial and business community in town and in nearby areas. The area is also scenic and affordable with convenient access to major shopping areas, airports and the Loop. The community's 381 acres of parks and three public golf courses are also a big draw, as are park district programs and special events. Because it is a newer community, a high percentage of public buildings are handicap accessible, including the park district buildings. The park district also works closely with the Northwest Special Recreation Association to provide recreational activities for the community's disabled population.